There is a high value coupon for International Delight available! 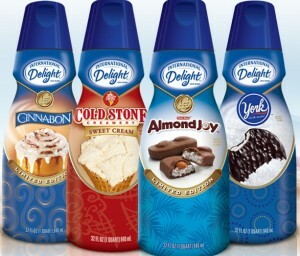 Sign up to print this coupon for $1.50 off International Delight singles, pints, quarts or half gallons. The small bottles are normally around $2, so this will make for a great deal with a sale! This coupon will probably go fast, so print it as soon as you can. Search for more printable coupons.